Limited release. 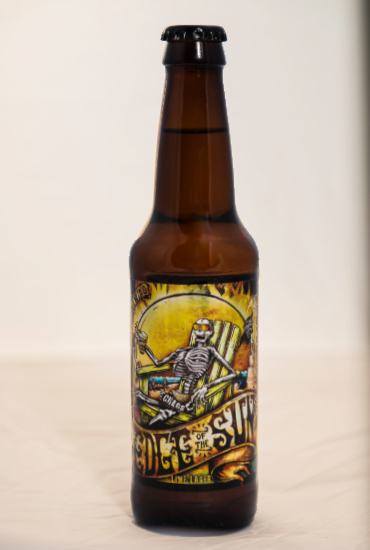 Our toast to Cinco de Mayo, this Mexican style golden lager brewed with lime zest is a great beer for all of the hot summer months. Crisp, refreshing and easy drinking with a hint of lime! Salud! 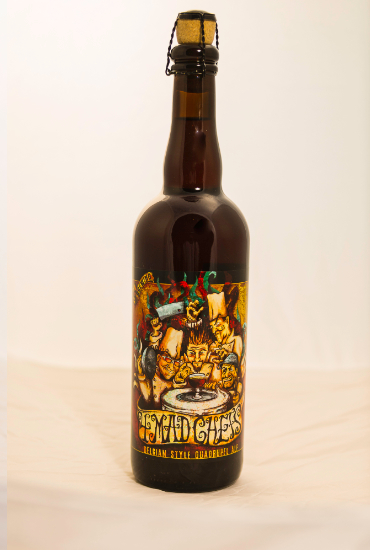 Our Tequila barrel aged Goes is our take on a Margarita, but beer. 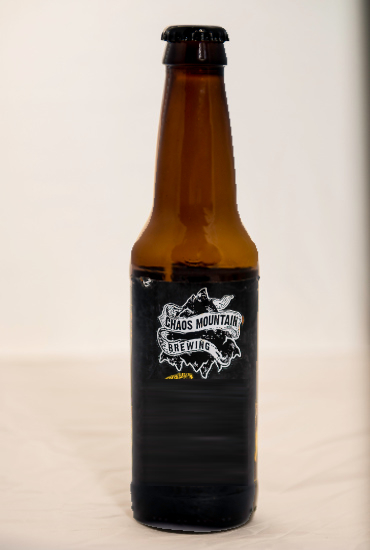 This brew is made with sea salt and juicy lime for a tart pucker of the mouth. 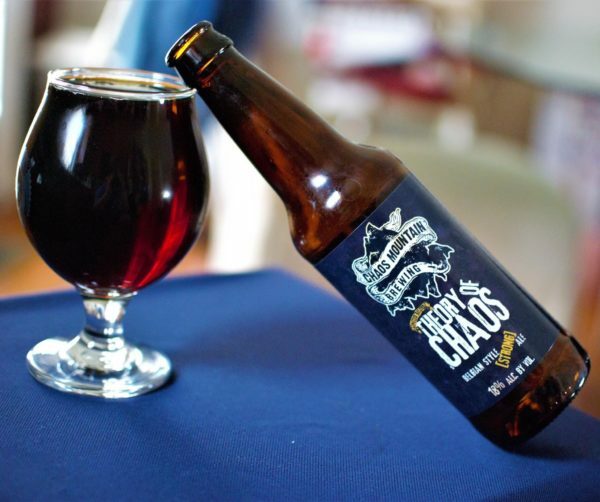 Our Belgian style quadruple aged on rum barrels for a new Twist on a Chaos staple. Belgian Strong Dark. 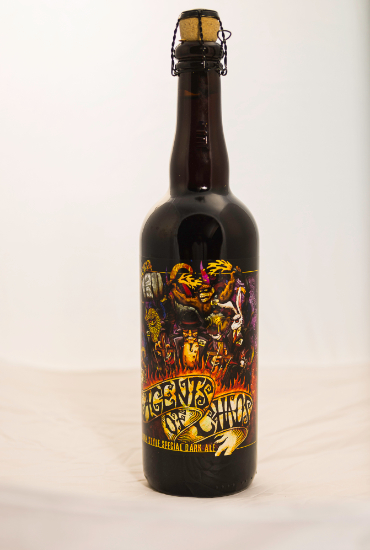 Strongest beer around, modeled after our famed Agents of Chaos with way more yeast and Belgian candy sugar added. One year aged! Classic Lager. This delicious creation contains local Virginia honey and grains from Copper Fox Distillery. It’s on a Lager tap(cross CO2 and Nitrogen) for a nice creamy finish. A NEIPA with super smooth characteristics. Made with a variety of new and classic hops with a blend of pale malt. Low to moderate bitterness and oats for body and mouth feel. American IPA. Our session IPA brewed with fresh blood orange and just the right amount of hops. This thing is juicy! !